Jared is opening his books this summer to New Clients! Award winning tattoo artist and Owner of Lucky Bamboo Tattoo is now opening his books to new clientele this summer. So here is your chance to get on the books with a genuine artist who creates one-of-a-kind pieces. 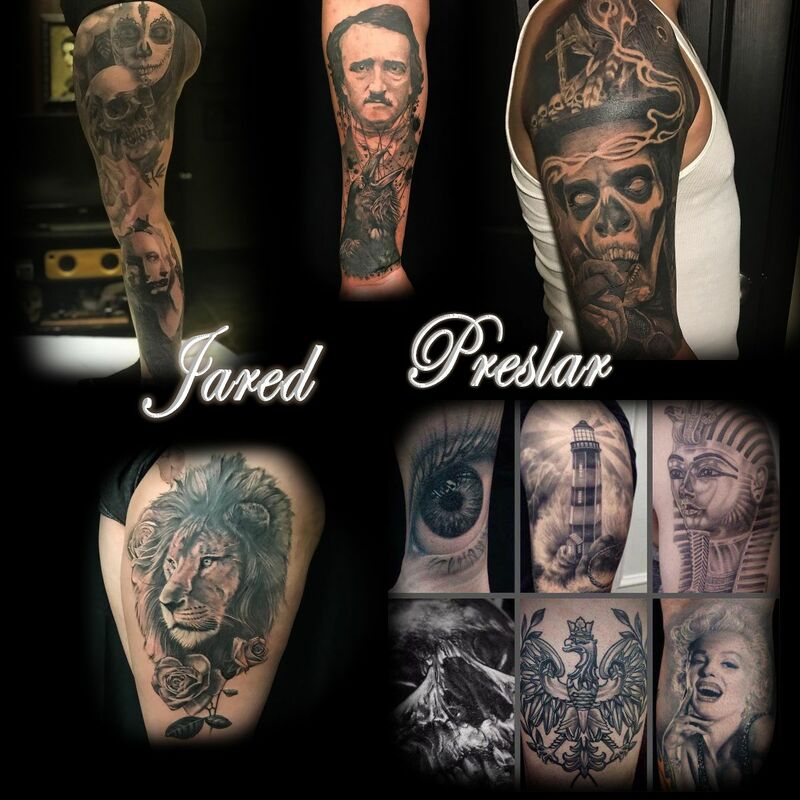 If you are wanting an artist to take the reigns and give you piece of art you won't see replicated anywhere else, then Jared would be your perfect fit. Give the shop a call at 801-497-9700 for more details and information. You can also fill out a Contact Form and we will get back to you as soon as possible. You can also check out his Bio Here. and some of his work Here.